The amount of data generated by the energy industry is accelerating, yet only 10 percent is actionable. Imagine tapping into 240 years of geological education in seconds. See why IDC has named IBM a leader in mining process optimization. 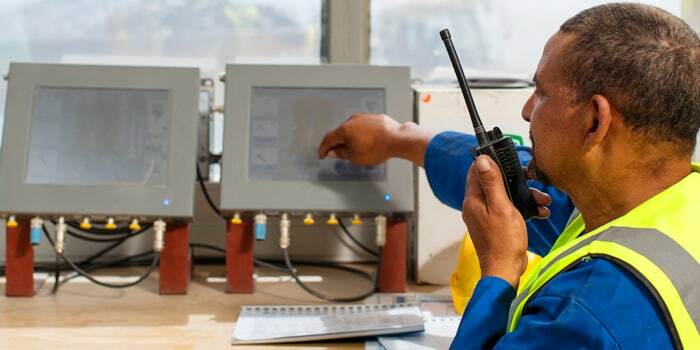 Connected devices, data analytics, and enterprise asset management (EAM) are changing the way maintenance is conducted. What used to take 24 hours to process can now be completed in seconds. 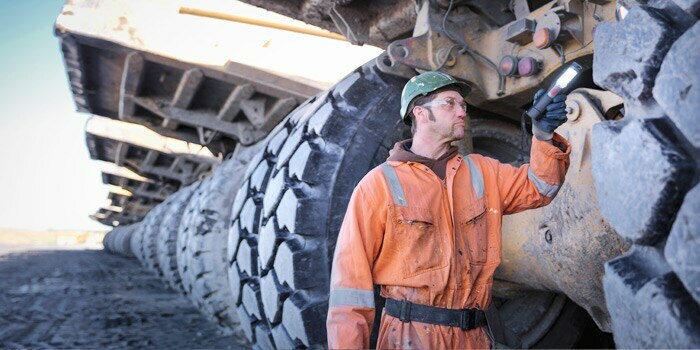 With a focus on data, Sandvik and their customers drive mining productivity in new ways and reduce the impact of equipment breakdowns. 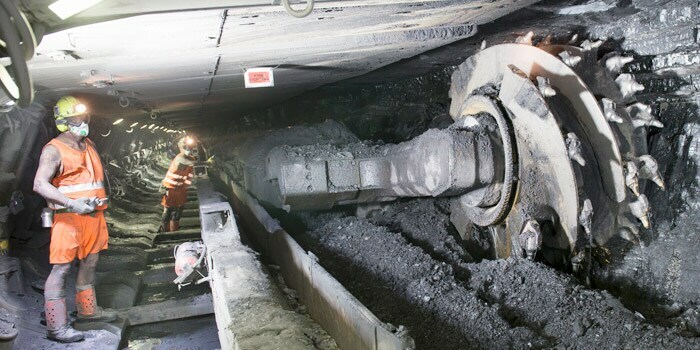 by increasing proactive equipment maintenance to 90%, Velenje Coal Mine reduced production delays by 22%. Make Industry 4.0 a reality in your operation with cutting-edge technology and applications built to solve your biggest industry challenges. 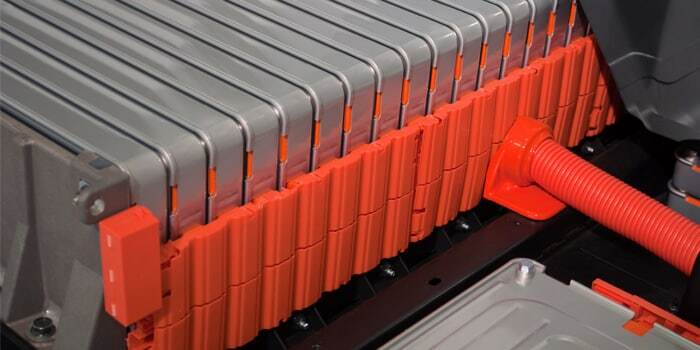 Access to your data and applications is critical for productivity and profitability. Scalable IBM Cloud™ solutions deliver real-time insights to save time and control costs. 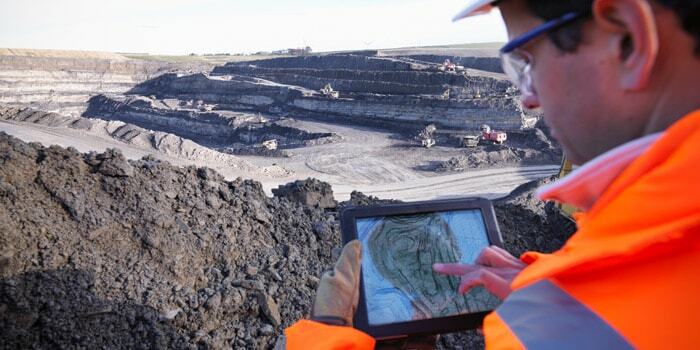 Continuously monitor and analyze mining operation data with IoT solutions to identify potential equipment problems, prevent downtime, and increase quality and yield. With IBM Blockchain, mining companies can track metals within the supply chain and ensure customers and suppliers know the origin, all within a secure digital ecosystem. 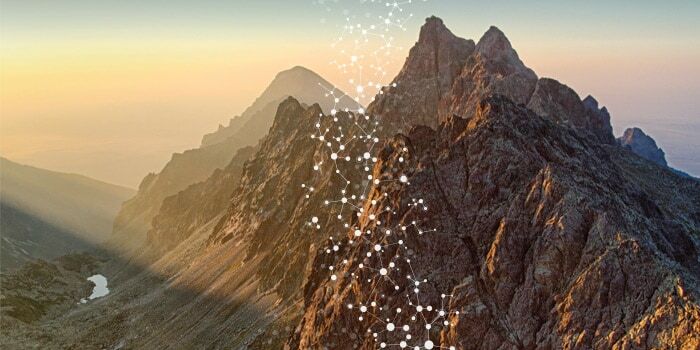 Find out how big data solutions and IBM Watson® will lead to new mineral discoveries and improve operational performance. Your industry gets more complex every day. Thrive in the 4.0 era. How can blockchain ensure cobalt supplies come from the right place? Engage an IBM expert to learn more about services and solutions for mining companies.